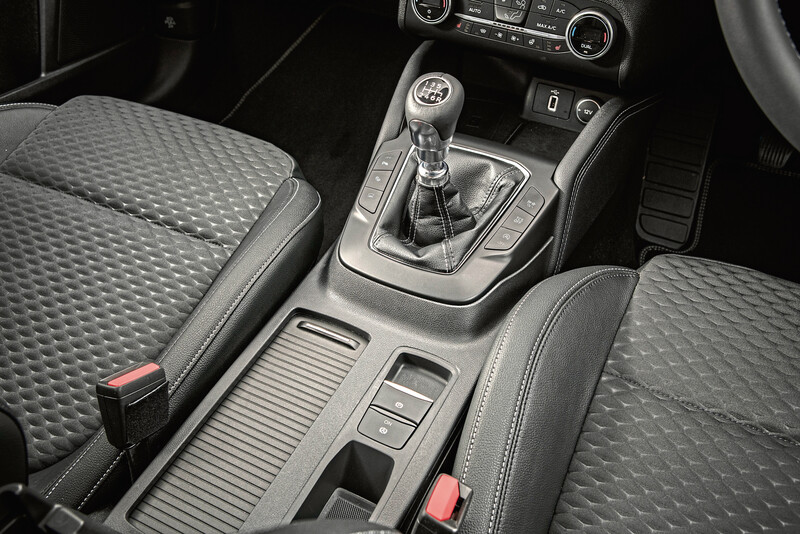 The mid-size family hatch has always delivered a good blend of pace and practicality, marrying driving fun with a spacious interior. The third-generation model lost its way a little, with an uninspired exterior and a cabin that was cluttered with buttons at a time when rivals were going for touchscreens. 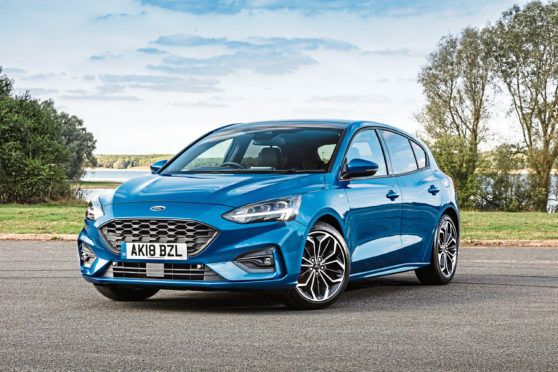 The all-new fourth-generation model puts the Focus back where it belongs, among the very best of the family hatchbacks. I spent a week with the Titanium X version, which is the top model in the main Focus range – only the super luxurious Focus Vignale sits above it. Not that the Titanium X is bargain basement. The 1.0 litre version I drove tipped the scales at just over £23,000 – and that’s before nearly £4,000 of extras were added to it. It does come with all the toys you would want, however – from electric seats to heated seats and steering wheel – as well as a suite of safety features such as lane keeping and autonomous emergency braking. The Focus has always been a terrific car to drive and that remains the case. None of its rivals can quite match the blend of an easy gear change, smooth, accurate steering, and terrific feel through cornering – not to mention plenty of grip. The RS hot hatch version should be something very special indeed when it’s released. What’s new in this model though is another layer of refinement. At 70mph on the road between Aberdeen and Dundee it cruised virtually silently. Tyre, wind and engine noise are all extremely muted compared to the old model. Not only is the cabin quieter, it’s more spacious. Rear occupants will notice improved head and leg room, and the boot is much bigger than before. You can pick from 1.0 and 1.5 litre petrols or 1.5 or 2.0 litre diesel models. Ford’s delightful little 1.0 petrol is such a good unit I would struggle to justify spending more on a bigger engine. It returns nearly 50mpg on the new, much more accurate WLTP cycle and zips along merrily when you exercise the right foot. 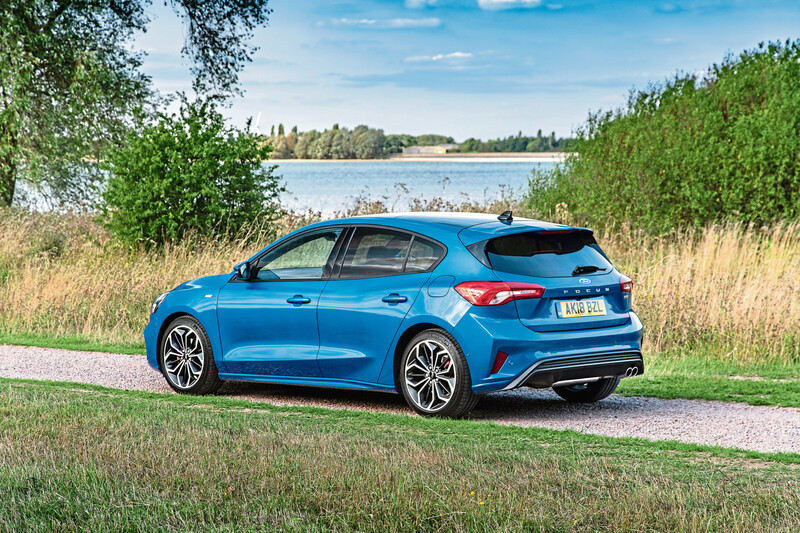 With an outstanding chassis, great engine and better refinement, the new Focus is one of the most complete models in its sector.